Our range of men's and ladies business wear includes all the clothing products you need to create a smart image for your staff. 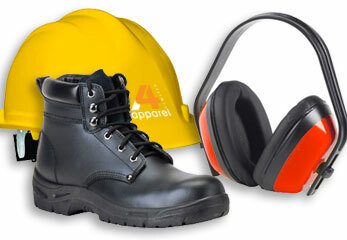 Our range of personal protective equipment includes everything you need to keep your workforce safe - from hard hats to safety boots. 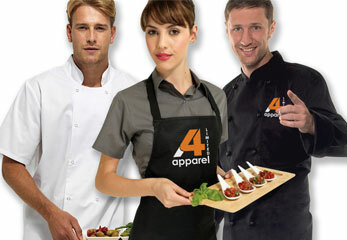 A4 Apparel provide a professional wholesale garment printing and embroidery service on an extensive range of customised clothing including branded t-shirts, hoodies, bespoke workwear, promotional printed clothing, corporate wear and individualised sportswear. With the ability to custom print and embroider in excess of 50000 personalised clothing garments per week, we provide a complete customised and garment decoration service from initial design concept to finished garment. Discuss your bespoke clothing requirements with our friendly staff. For more info on our promotional printed clothing decoration services or a no obligation quote fill out our enquiry form. 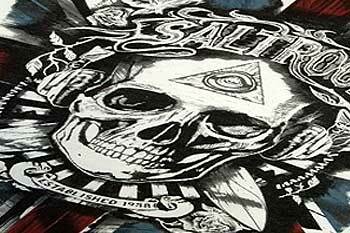 Our bulk screen printed clothing service is capable of rapidly producing high quality printed garments. 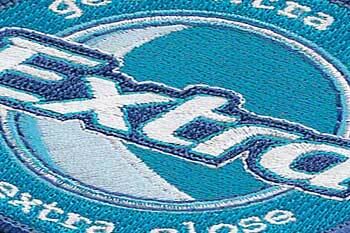 we offer an embroidery service for embroidered polo shirts, shirts, fleece jackets caps & bags. 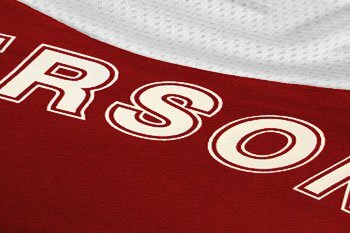 Transfer printing is ideal for customising sports kits with players names & numbers and one-off promotional clothing events. Adding a few finishing touches to your customised promotional clothing or printed apparel will give it a professional looking edge. 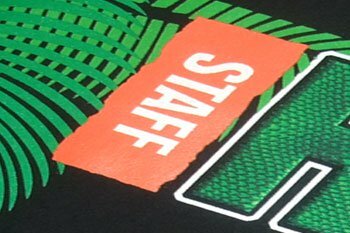 Whether you require swing tags, printed labels, woven labels or a printed neck label or just want your finished clothing folded and bagged, A4 Apparel have the resources to make your bespoke garments and promotional clothing look unique. 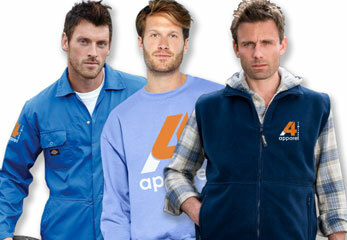 A4 Apparel offer a bespoke UK promotional printed clothing design and manufacturing service available to clients that require unique or individual garments that compliment their corporate identity. 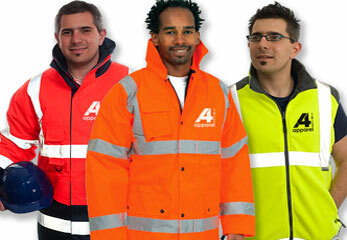 At A4 Apparel we can design, customise and manufacture your clothes to your exact specifications. Find out more about our bespoke clothing service.